In the March 2018 issue of GOLF Magazine, readers were invited to step onto Danzante Bay Golf Course for a golf experience for those that “crave explanation points” within “an undiscovered jewel.” Though architect Rees Jones says he “thought he’d seen it all,” things changed when he arrived at Danzante Bay. Like Mauna Kea, Danzante Bay is hardly a one-hole experience. The bulk of the front nine - holes 2-8 debuted in December - wanders through towering buttes and rocky spires of the Sierra de la Giganta mountains. The flatter par-5 12th and par-3 13th holes dance through subtle sand dunes, ending at greens near the beach. The location of Rees Jones' latest golf course is surprising, and not only because of the breathtaking views. "This, I think, is the most diverse landscape of any golf course in the world," states Jones confidently, emphasizing the impressive nature of the course's 17th hole. Golf Travel Weekly Dubs Danzante Bay Golf Club "Truly Captivating"
The cliff-side golf course at Danzante Bay is, as Golf Travel Weekly describes in their November 2016 issue, "overwhelming to the senses." 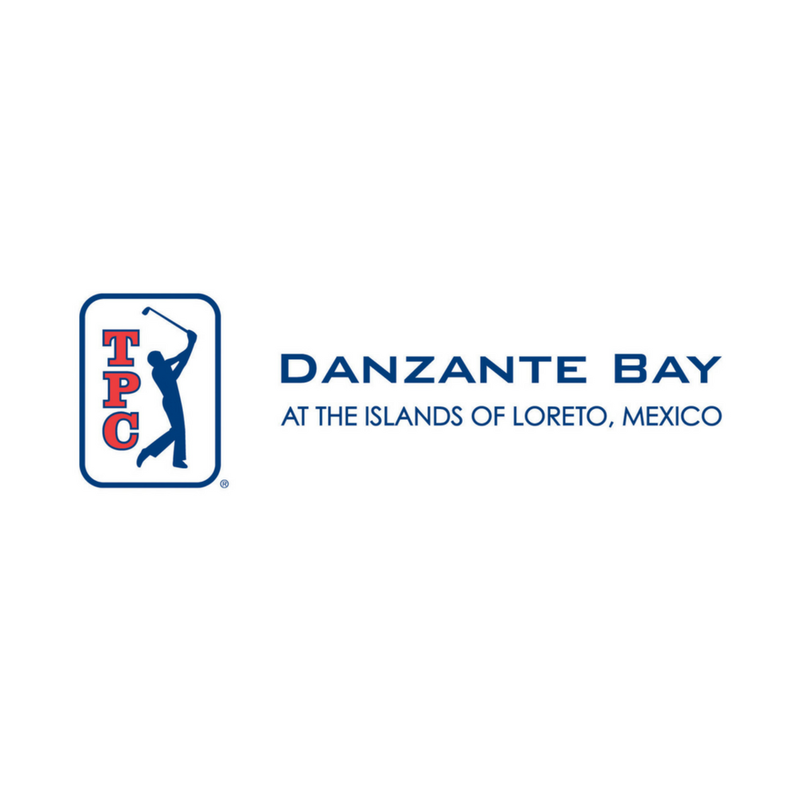 With its rugged terrain and stunning views of the Sea of Cortez, the 17th hole at Danzante is bound to "forever be indelibly etched into one's memory."